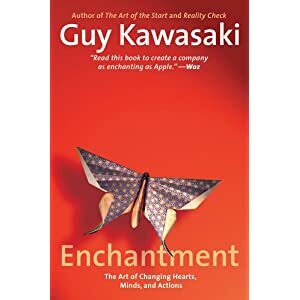 To celebrate the release of his latest book Enchantment, Guy Kawasaki wants you to share your enchanting photos. Photos will be accepted in the following categories: Kids, Pets, Travel, Vehicles, and People. You may enter more than once, but only once per category. The entries that receive the most votes in each category (5 winners) will each win a brand new Nikon D3100! The entry that receives the most overall votes will also win a 16 GB Apple iPad (wi-fi)! 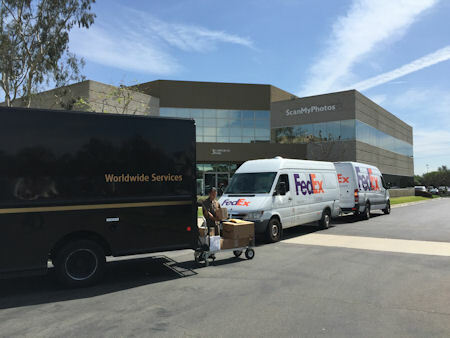 Kawasaki's lessons are drawn from his tenure at one of the most enchanting organizations of all time, Apple, as well as his decades of experience as an entrepreneur and venture capitalist. There are few people in the world more qualified to teach you how to enchant people.